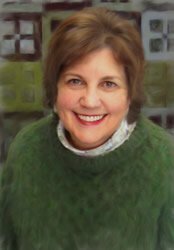 Block Party Studios is the best source for unique hand printed quilting fabrics, quilt patterns and fabric panels in the Central, Iowa, area. 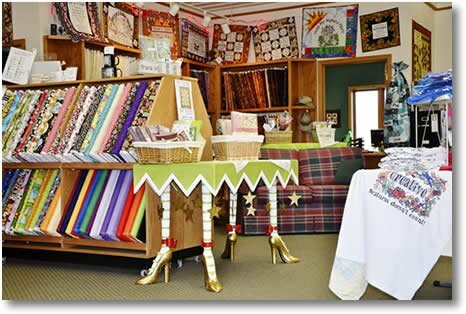 Located in the quaint town of Nevada, our friendly quilt shop features a wide variety of premium fabrics for sale by the yard, along with an assortment of gift items for quilters. We only use the finest manufacturers in the industry, to bring you a full line of original hand printed fabrics, patterns and kits of superior quality. Whether you drop by our storefront, or shop with us here online, you’ll be treated to attentive, personalized service and prompt, proficient order handling! It's our goal to serve you on-line with the same personal service you receive when we're face-to-face. 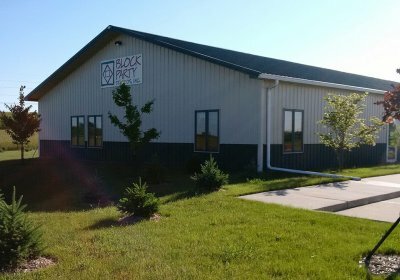 Block Party Studios has been serving the Nevada, Iowa, community for over 20 years, offering a full line of unique hand printed quilting fabrics, quilt patterns and fabric panels, along with an exclusive selection of gift items for quilters. As a locally owned and operated business, we're proud to produce our hand printed items right here in Central Iowa, following strict standards of excellence to ensure customer satisfaction. Our friendly store atmosphere mirrors the hometown charm of our community, inviting you to enjoy a leisurely shopping experience that inspires creativity and fellowship. Whether you drop by our storefront location on 1503 West K Ave, or shop with us here online, you'll be treated to attentive, personalized service and prompt, proficient order handling (with really fast shipping)!